It's time to get into the spirit of Halloween!! Let's kick it off with a little contest! 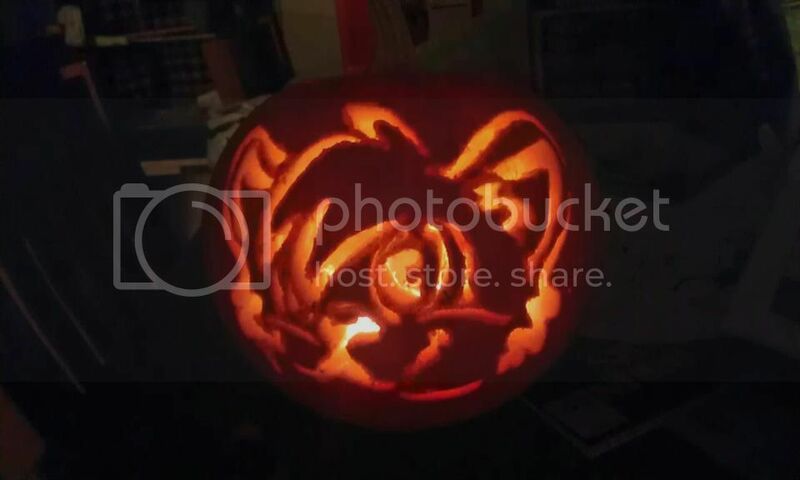 Your mission, should you choose to accept it, is to carve an IcePets themed pumpkin! 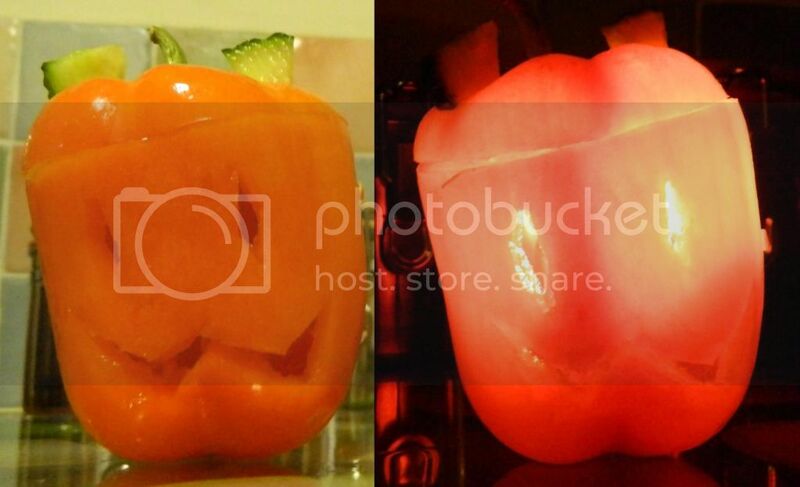 Yes, a real pumpkin. Not like that MS Paint catastrophe up there. 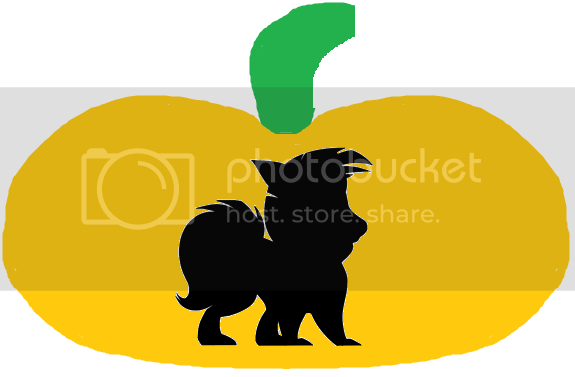 @_@ You can make it a Pet, Avatar, Item, whatever! As long as it's IcePets themed! Light it up at night, take a pic, and send it in! Pretty simple, right? Voting rules will be announced after the entry deadline of Wednesday, October 31st, 11:59:59 pm IST. 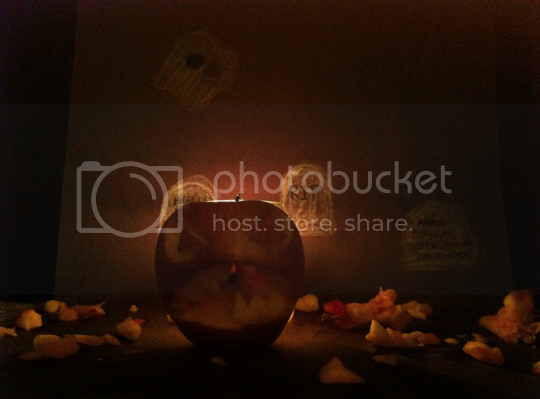 Dark Apple, Bone Soup, and Spooky Tree Stamp. 1st place takes their pick of one of these Items, 2nd place takes their pick of what's left, and 3rd place gets what remains. That about wraps it up, if you have any questions, feel free to post or message Speedie! Place your votes here, please only one vote per IP Address. Accounts must have been created BEFORE October 16th for votes to count! 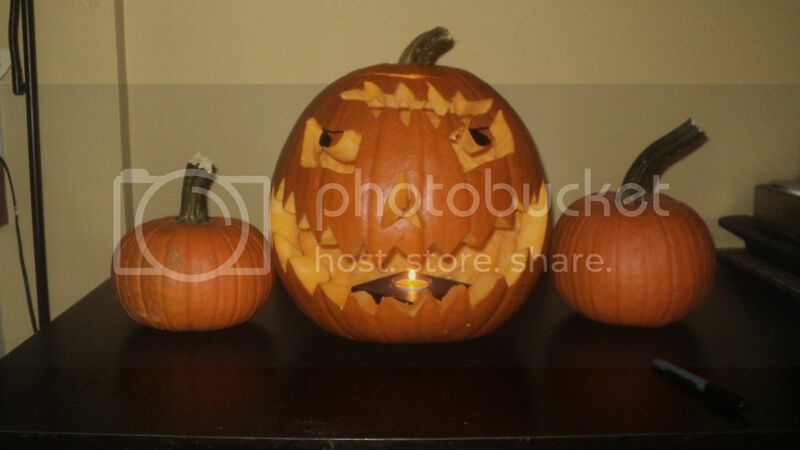 This year\'s Pumpkin Contest has come to an end, and it\'s time to place your votes! Accounts must have been created before October 16th to count! View the entries and cast your vote here! Now that we have our beautiful Contests Page up and running, I think it's time to announce the winners of the past two art contests we've held! A little refresher, ((If you're too lazy to click that nice little hyperlink I made for you up there and check out Contest # 15)) the Contest had started and we received a record number of entries. Thirty-two to be exact. You all voted, and somehow, in an event that could only be planned by a Survivor-style show producer, there was a tie for first place. So we voted again! For the tiebreaker! View the very empty news post here. In third place, with an entry based off an Ancient Wulfer, Eleanor! 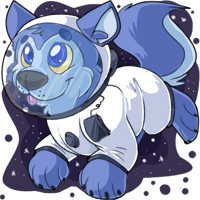 In second place, with an entry based off a Space Wulfer, Crimes! And in first place, with an entry based off the 60s Sharshel, ((Taking part in this contest before they were on staff)) Hornbuckle! Prizes for this contest have already been distributed, so revel in your glory, contestants! All entries, as well as the news posts updating you along the way for this contest can be found in our Contests Page. 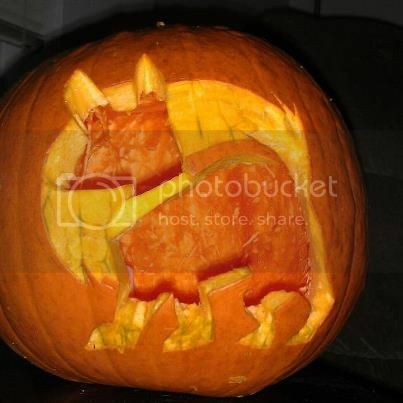 Yes the votes for the Pumpkin Contest have been tallied, and the results are in! In second place, with a rendition of our Dark Apple, Tara! And taking first place, with an adorable carving of a Baby Ridix, Mellie! Prizes for this contest will be distributed shortly, so please be patient! All other entries as well as news updates for this contest can be found, again, in our lovely Contests Page. Thank you all for taking part in these events, and for your patience in waiting for the results. All the entries received for both contests were amazing.